Open call for the 1st Dubophonic remix "competition"
It is official, the 1st remix "competition" by Dubophonic has started and everybody can participate. This is an open call to all artists, sounds, producers, singers and players of instruments. Courtesy of Mr. Zebre and Rebel-I, we will proceed with re-releasing a legendary tune, produced by Mr. Zebre some years ago. The original version of LEGAL has been released back in 2012, receiving some amazing airplay, especially in Latin America. 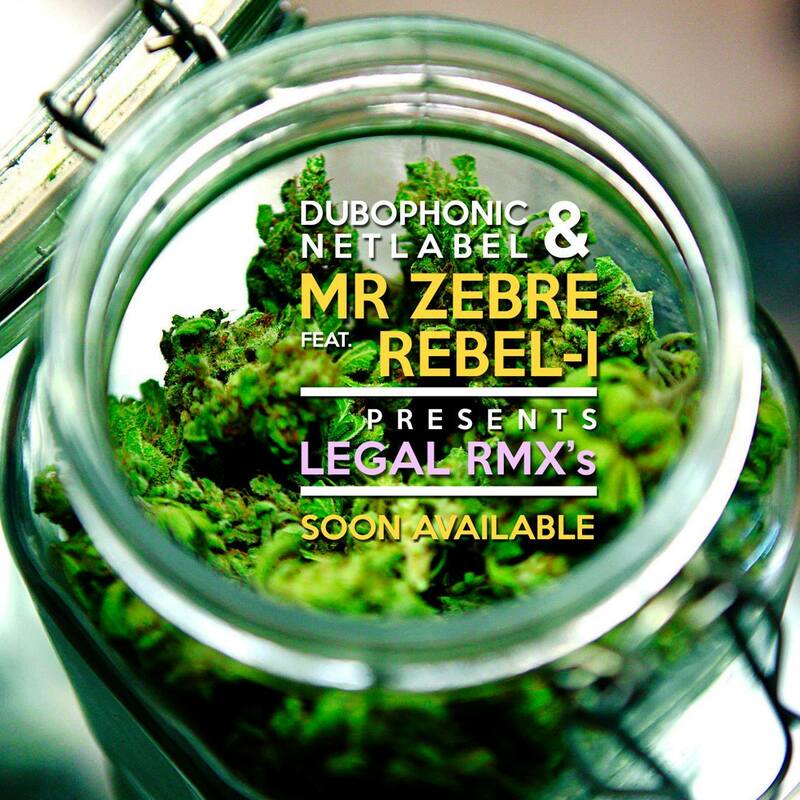 In the frame of the world wide legalisation movement, we have decided to re-release the tune for free download, but of course we will add that extra dubophonic touch by remixing it, dubbing it or even doing a complete rework. ... and everybody can participate. Just send us an email including some links to listen to your sound and we will answer you back with all the details on this project. You will get all necessary files to work on your mix. The best ones will be included in this digital online release, alongside some new heavyweight versions by Professor Skank, Mexican Stepper, Fleck, Mr. Zebre himself and many more. Once the contest is ended, all submitted remixes will be saved in our archive and those not released may be used in future Dubophonic compilations. 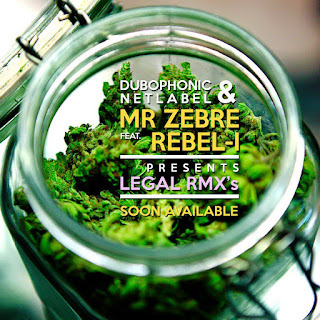 It is prohibited to release the tune in any format anywhere else and all rights are reserved to Mr Zebre and Rebel-I. It is nevertheless allowed the use of the mixes exclusively for live acts and dj sets. Last submission date is the 28th of February. So start dubbing it, remixing it, or reworking it from scratch with new instruments and alternative vocals in your own language on the same subject. Let the dub games begin!